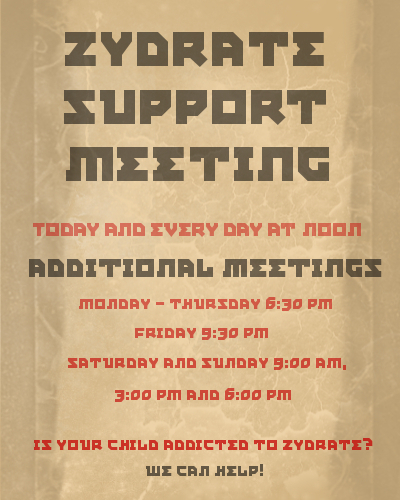 Zydrate Addict Meeting. I was bored so I made this on GIMP, from the Zydrate Anatomy scene.. Wallpaper and background images in the Repo! The Genetic Opera club tagged: repo genetic opera geneco graverobber zydrate addict.